Have you ever found yourself battling between what you want to do and what you have to do? Ever found yourself repeating principles and practices that you sometimes fall short of? (E.g. finding a balance between work & play). I definitely have. A few weeks ago, I had zero energy. Yet I was still pushing myself to write more, be more creative, jump into every Twitter chat and spend time with my friends/family. 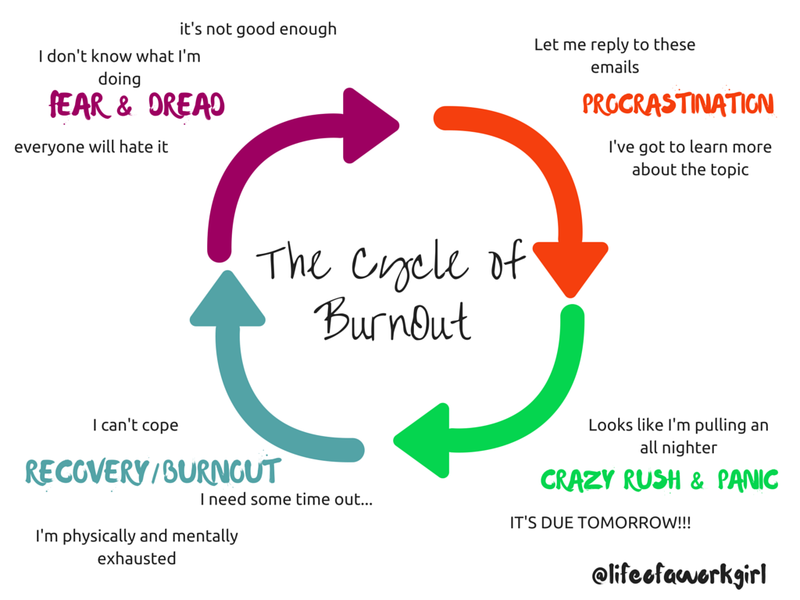 I hope that I can encourage other people who are going through this to see the signs and work towards a healthier work/life balance. Funnily enough, writing this also helps me to work through the issue. Please feel free to share your own experiences in the comments section below! Time. There just never seems to be enough of it. There’re the demands of work, connecting & collaborating with new people (which I love), training and attempting to have a social life. I may have successfully managed to squeeze all of these things in. But what I didn’t realise was that doing this was eating into the most important time of every day. I love everything that I do (work, blogging, connecting with people, training as an athlete) and giving something up wouldn’t make me happy. If I stop now, how the hell will I manage to pick things up where I left off??? PRIORITISE REST – this was literally my saving grace. For two weeks I wrote absolutely nothing, jumped into no more than 1 or 2 online chats per day, spent my entire weekend relaxing & visiting family instead of working. Oh and most importantly, I got at least 7 hours of sleep each night. My body thanked me for it. My mind was elated. Finally, I started to feel better. Put Yourself First – There’s nothing wrong with wanting to help other people. You can’t, however, help others if you’re not at your best. Don’t be afraid to say no if it means you will feel better in the long run. Make a Realistic Plan – Remember the first thing that I said. Was Time the dilemma? It isn’t. Trying to fit an unreasonable amount of work into 24 hours is. Have a shut-off point – if you haven’t ticked everything off of your ‘to do’ list by 7 pm then tackle it tomorrow. Utilize your time well and remember that you will be more productive if you feel good.